Shopping is what oxygen is to life – If that’s what you believe, CONGRATULATIONS, you have joined the Shopaholic club! In case you’re still a bit unsure, read through these 9 signs that prove your unadulterated and endless love for shopping. 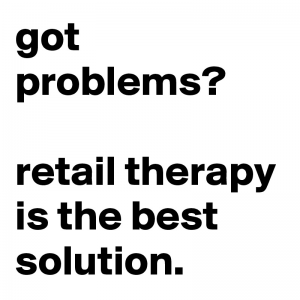 Shopping is almost like cardio to you! 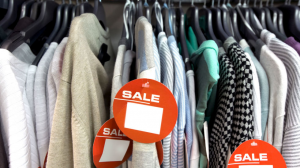 You may or may not like walking even a mile to stay fit but when it comes to shopping, you don’t mind walking around over180 stores over and over again to not miss out on the best they can offer. A mountain of accessories, bags, shoes and clothes, with every hanger holding more than one item is the only sight upon opening your closet, yet choosing from that bunch is nothing less than a herculean task. 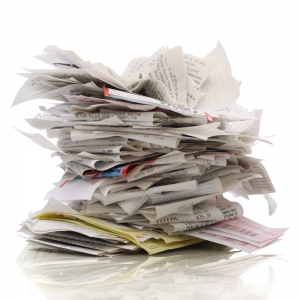 You spend a significant amount of time standing still and repeatedly uttering the 5 words – “I have nothing to wear”. Things that catch your attention first – even if it’s almost the same phone case you bought last month, just displayed with better lighting now, easily tempt you. The envelope goes into the drawer and gets caged forever. 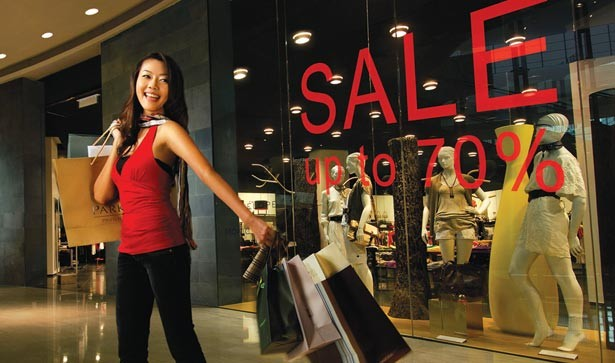 Just the thought of going shopping excites you more than anything else possibly can. Your happiness knows no bounds as you doll up & hold a wide radiant smile whenever you go out shopping. Whether it’s a 10% discount or a 70%, your need for shopping still stays the same – there is a sale! You spend twice as much as you normally would with slightly lesser guilt. 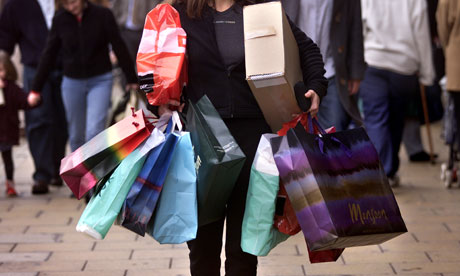 The compulsive shopper in you buys more than you need & eventually forgets about it. You clean up your closet only to discover brand new clothes, some of which don’t even fit you any longer. You know you can’t throw them away because you never know when your mind changes and you want to exchange a particular item with something else. Whether it’s a bad day at work or a tiring week that went by, a day at the shopping centre is all you need to bring yourself back. There’s nothing more empowering and exhilarating to finally get your hands on that one thing that has been on your mindsince forever. 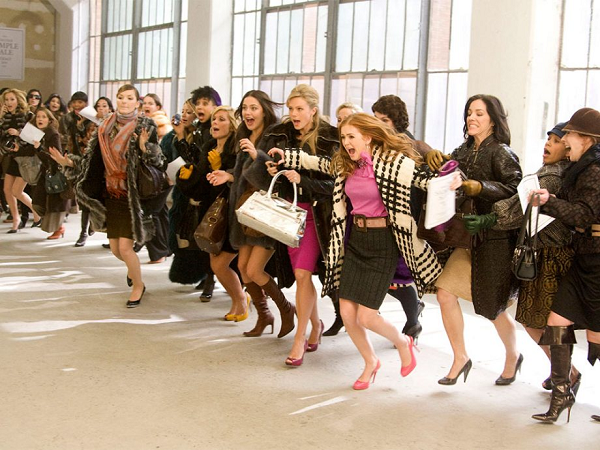 We can already feel your urge to rush to a shopping centre! 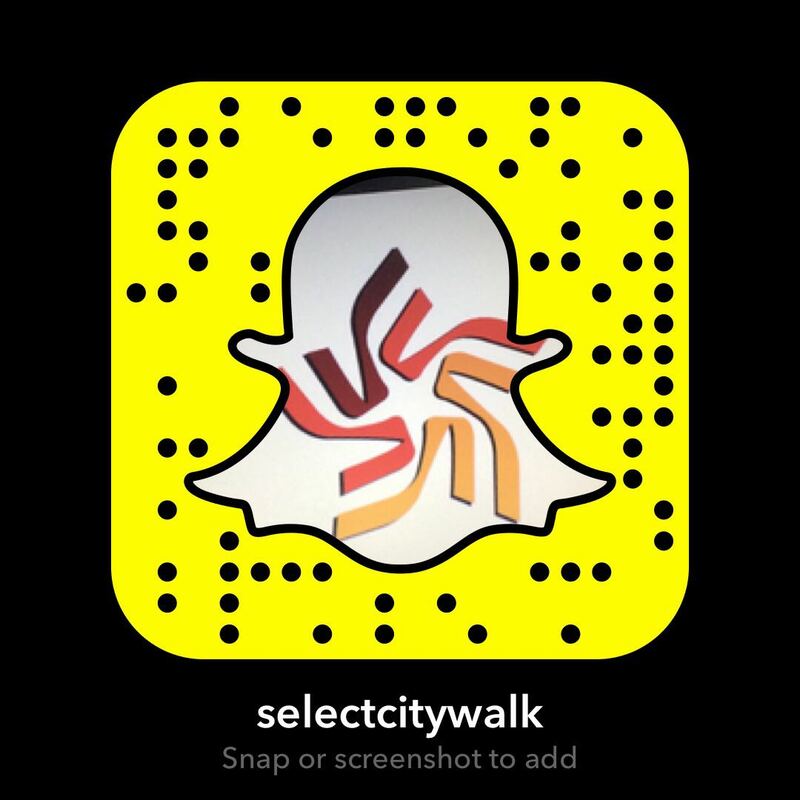 For those of you who went “that’s so me” while reading through this blog post, Select CITYWALK is the place to be. Shop the latest collection at Zara, H&M, Mango, Massimo Dutti, Sephora & more and get set to conquer the world, one shopping bag at a time.